Online threats can target Linux computers just as easily as they can attack Windows PCs, so be aware of the threats and the steps required to defend your computer from intrusions, Trojans, viruses and other security risks. If you’ve ever tried a remote desktop connection to Ubuntu, you have probably discovered that everyone can see what you’re doing – not very secure! 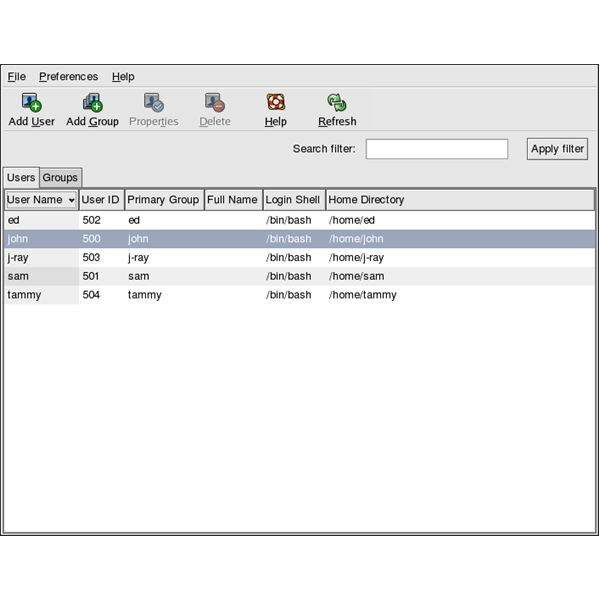 Creating a secure session over a VNC, however, will allow you to do this, while using a standard SSH connection will afford secure command line access. You don’t have to go to the trouble of manually creating a new account in Ubuntu just to use a new username – the operating system will carry out this task for you with just a few commands entered in the terminal. Seahorse, also known as Passwords & Encryption, is an application included with Ubuntu that allows you to manage your PGP and SSH encryption keys. Seahorse integrates with the Ubuntu desktop, allowing you to encrypt, decrypt and sign files with your keys. BestCrypt is a commercial encryption program developed by Jetico which runs Linux distributions such as Debian as well as Windows and Mac OS X. While Debian includes encryption utilities, BestCrypt lets you use the same encrypted containers on multiple operating systems. Firewalls protect your computer against access from unauthorized sources and shield certain services from the Internet. 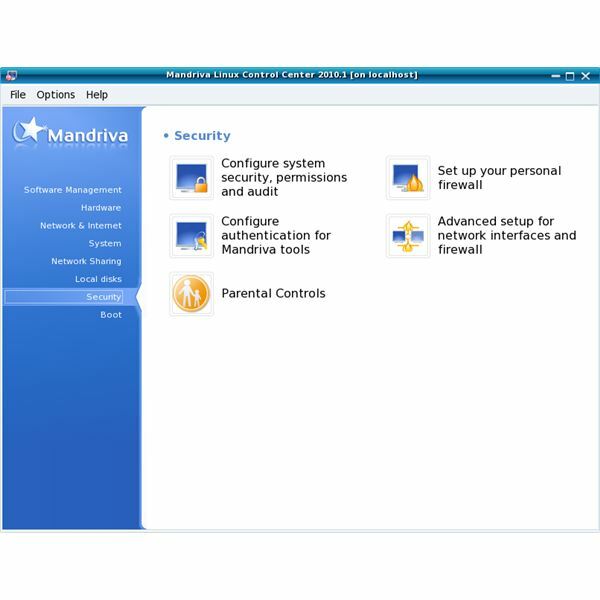 Mandriva Linux includes a firewall which you can configure through the Mandriva Linux Control Center. Kubuntu Linux tries to automatically mount storage devices at login but doesn’t have the proper permissions due to a bug. This results in Kubuntu asking the user for a password for each removable device every time the user logs in. Tweak Kubuntu’s settings and eliminate these password prompts. This article will go through some history of the iptables firewall and why it is so secure and robust. Then it will give you a simple way to set up your own rules without the need of writing any commands! It will also give you a link if you do need a more complicated firewall to be set up. Contrary to popular belief, Linux is no more or less secure than other operating systems. Ensure the security of your Linux PC by applying these security measures. 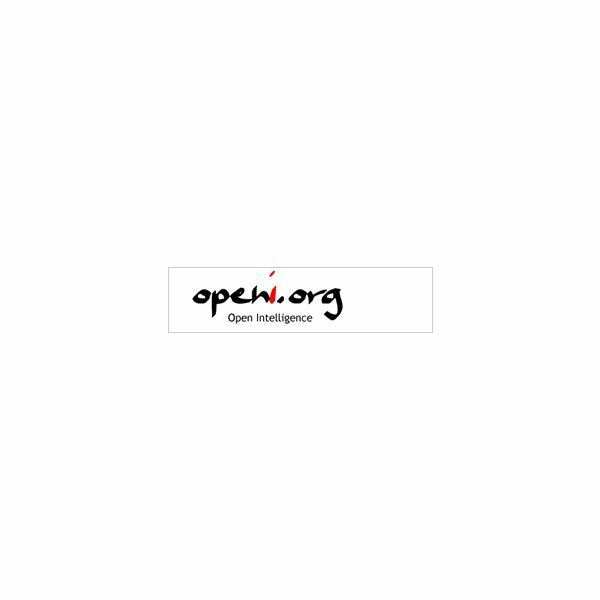 There’s been a lot of buzz about the applications of open source software recently, and intelligence software is no exception. This article outlines what intelligence software is, and who is using it in today’s economy. 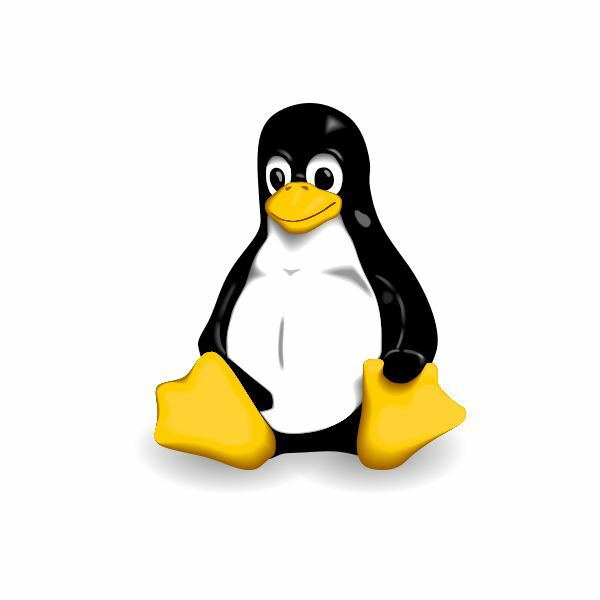 Anyone aspiring to work as a Linux administrator must master working with Linux permissions. Even if you’re not interested in administrative work, you might want to learn the basics which will allow you to share your computer with others while protecting your data and the system. A basic understanding of Linux file permissions is very helpful to users of Linux distributions developed for production in an environment where security of data is vital. It’s also useful to the user of the home Personal Computer (PC). Networking is the bread and butter of GNU/Linux or Linux, but some system administrators may find it difficult to maximize the potential of Linux routing mechanisms. 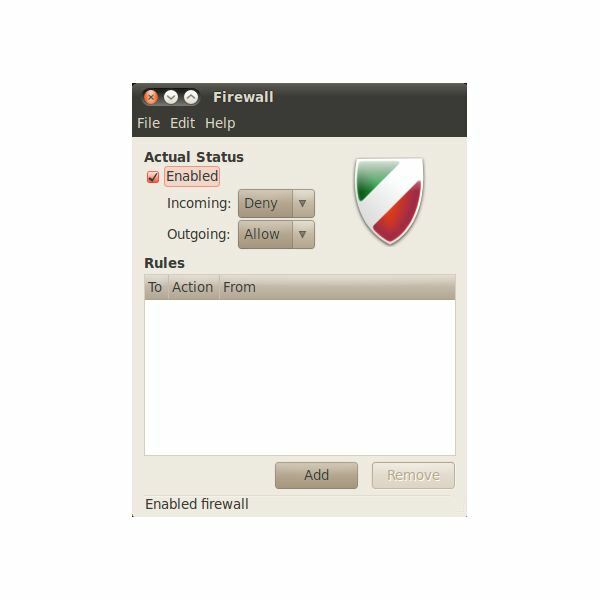 Enter FireStarter, a GUI for defining firewall policies in Linux. It is important to backup your data regularly. The following three scripts can be used to backup your data whether you use Ubuntu or another Linux distribution. We all know that Linux is immune to viruses and other nasty malware. However, there are still reasons to install an antivirus program on your Linux computer. 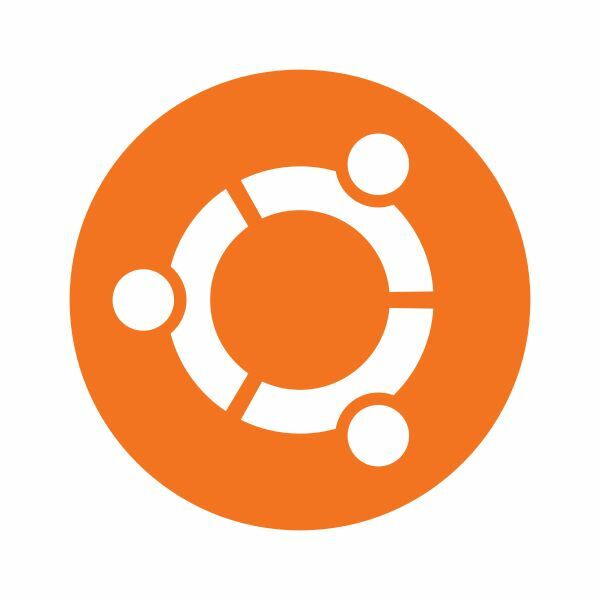 Inside we will discuss why and take a look at the available antivirus software for your Ubuntu installation. You can use Damn Small Linux software on a live CD or USB drive to help to protect yourself when traveling or using public access PCs. PC security is more necessary, and more difficult than ever before. Scams are everywhere, and the theft of personal data is rampant. Here’s how to protect yourself. In the Linux and UNIX world, the “user” is a very important concept. The users and groups they belong to determine their folder locations, system-wide rights and many other system related issues. 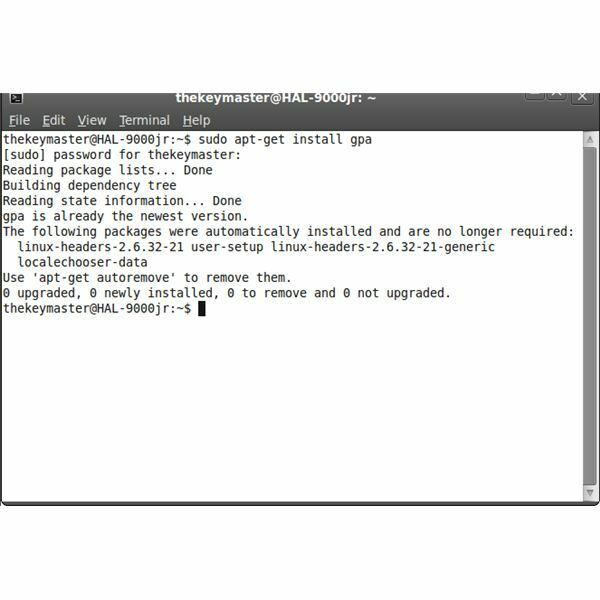 Here is how to add users to your system in the Red Hat and Debian distributions.